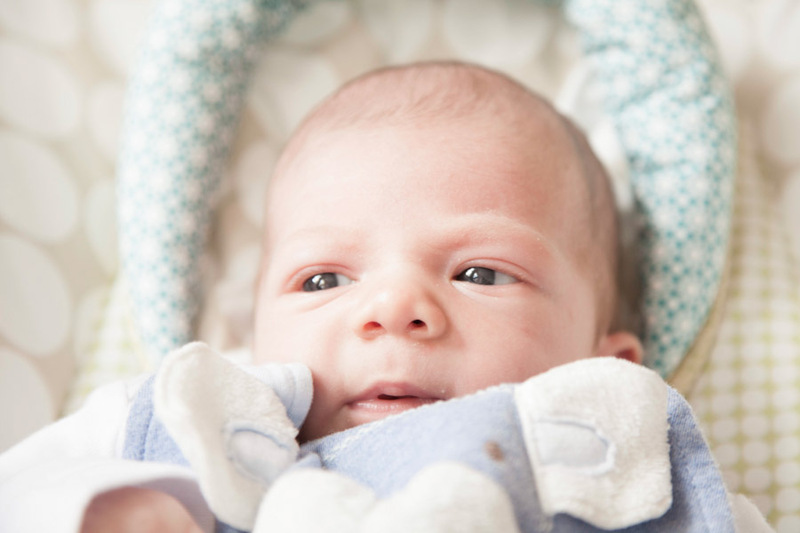 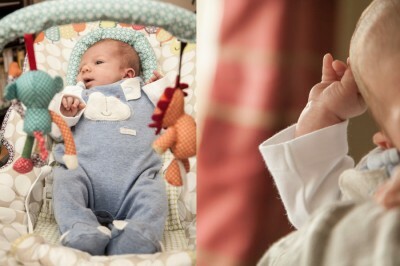 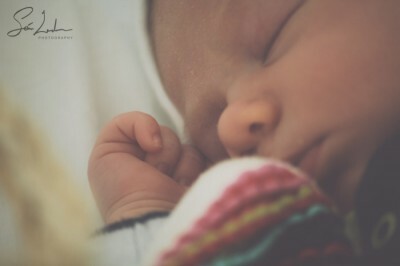 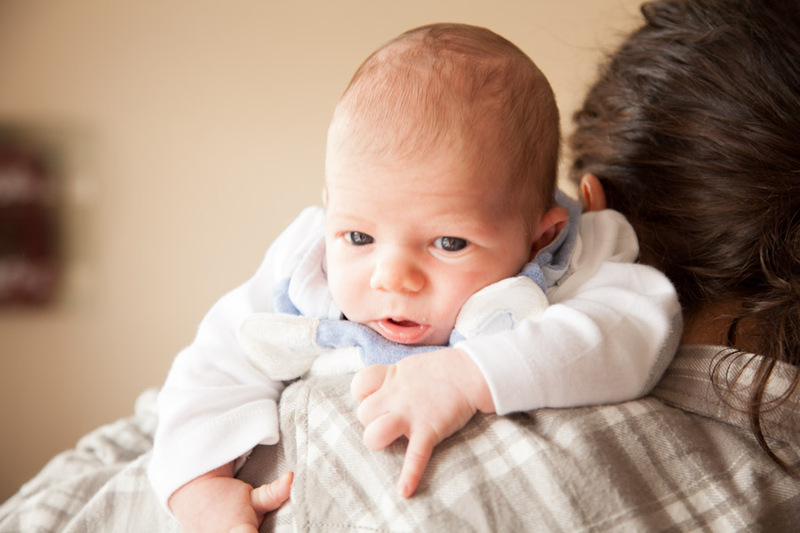 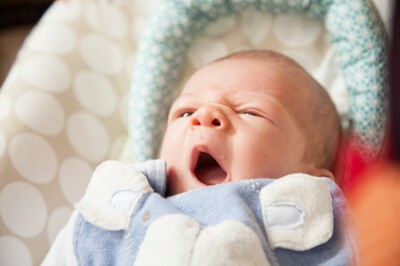 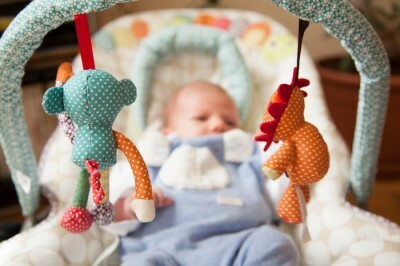 Its his Birthday today kinda…… He is one month old and I must say, he’s a mighty man! 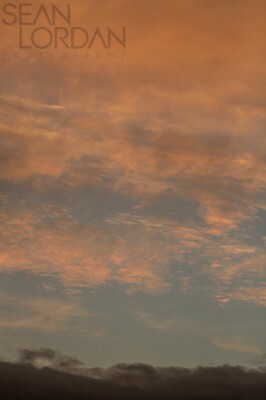 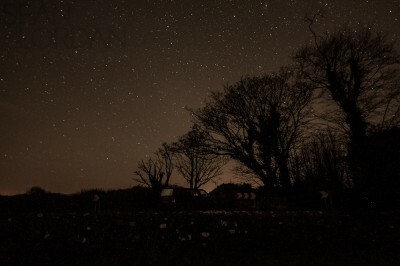 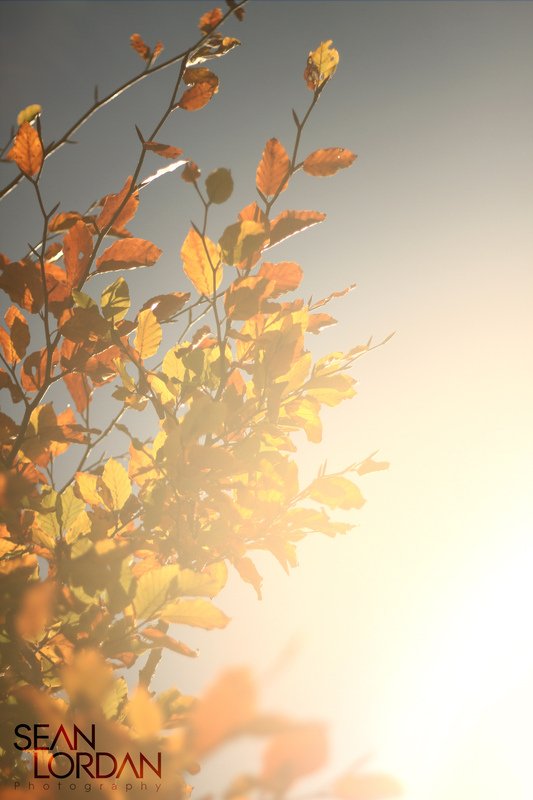 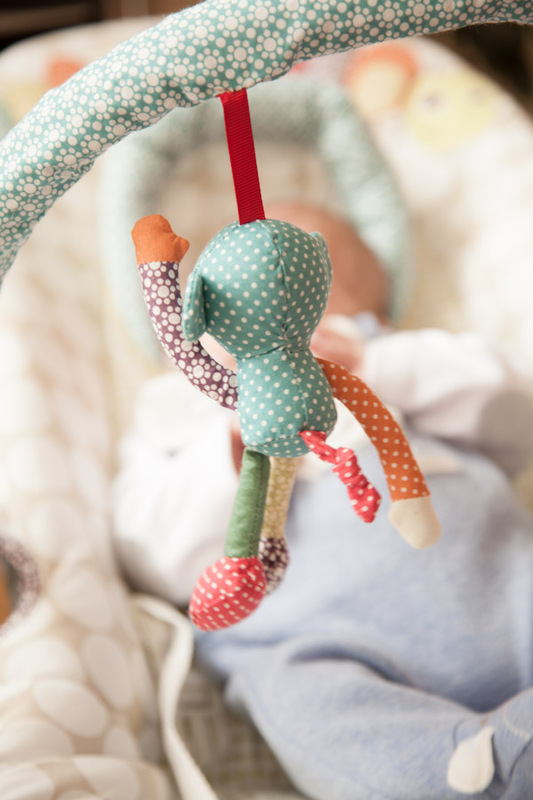 This blog post has been a long time coming, I’ve been putting it on the long finger for a long time as its a sad one. Im not great writing about sad as I always try to keep it light, anyway here it goes. 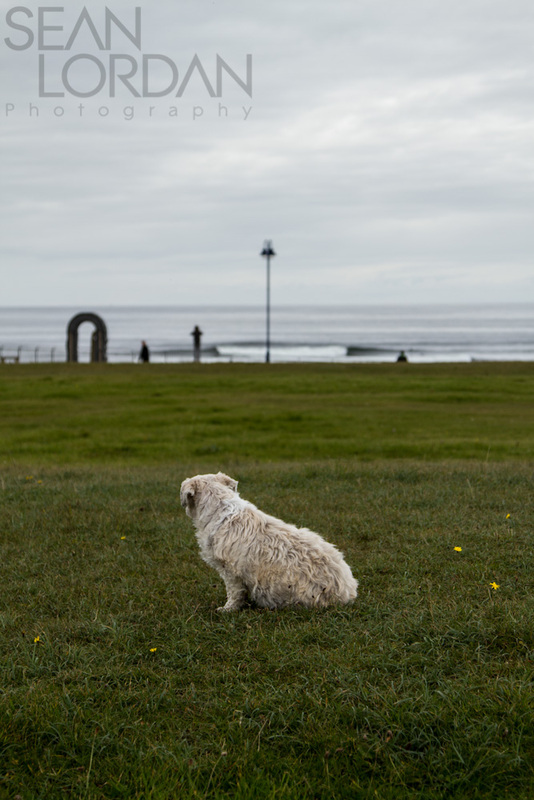 ‘Chewy’ my dog, that I grew up with, who joined me on many many surf adventures passed away just before Christmas and she will be missed! 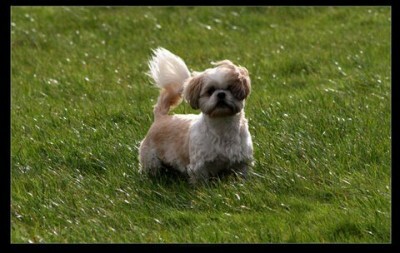 Yes for some of you you will wonder where i got the name of my blog it was chewy, my first company ‘chewymedia’ it was after her! Just before she died myself, Chewy and Crevan went on a road trip around the coast. 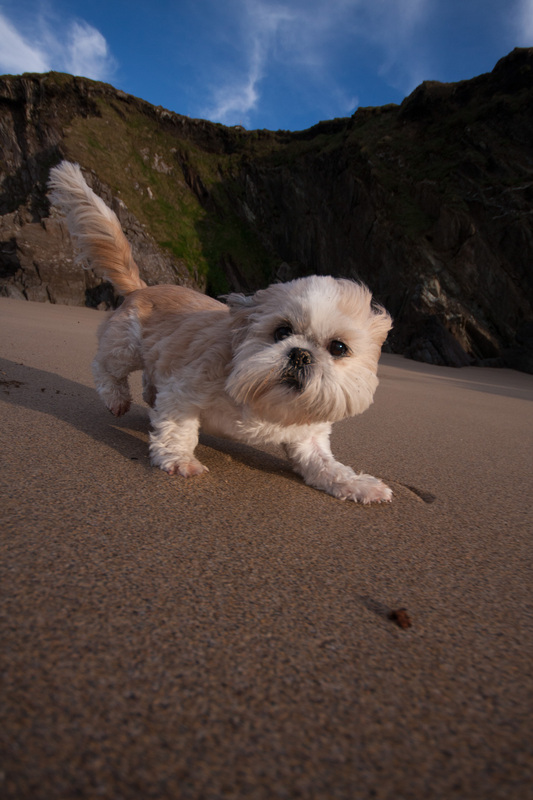 A trip we began to call ‘Chewys last trip north’ and it was. 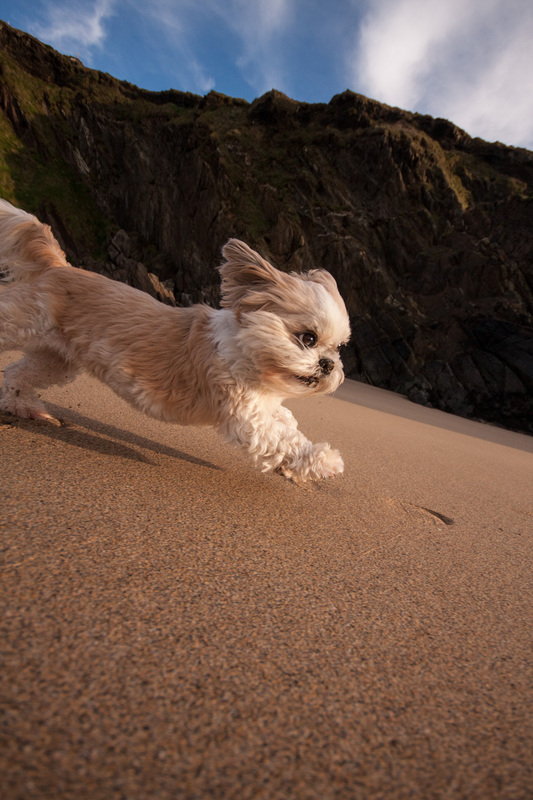 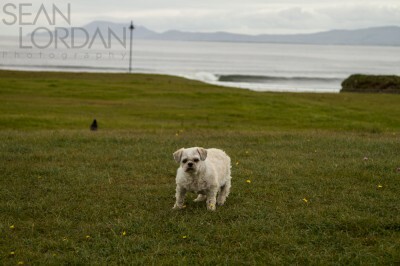 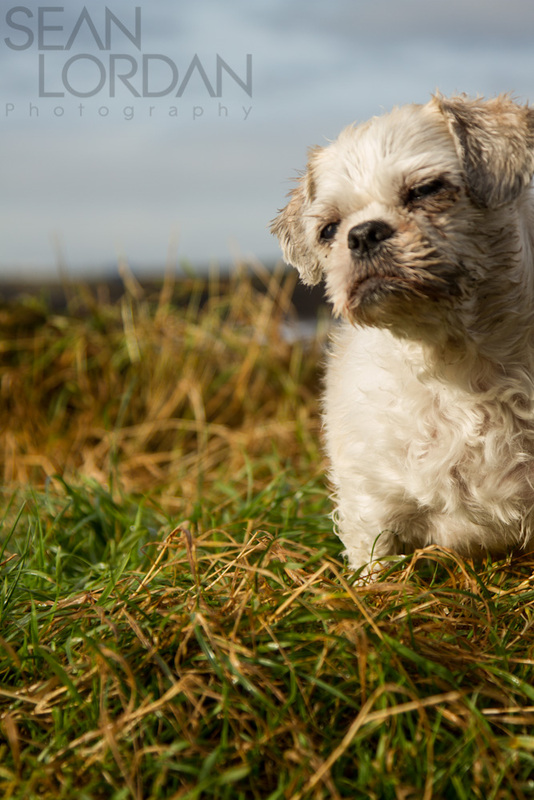 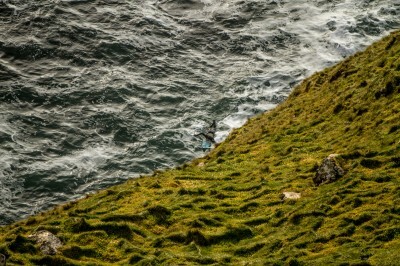 Fortunately before she died chewy got to see the whole west coast from Cork to Portrush! Not a bad trip for a 13year old dog. Here are a few shots from her last trip. 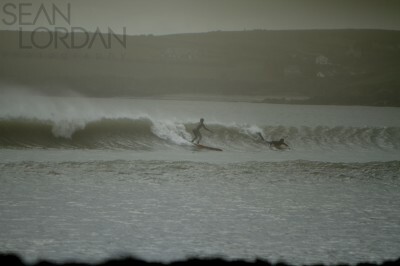 Dobby snapping, poor fellas injured! 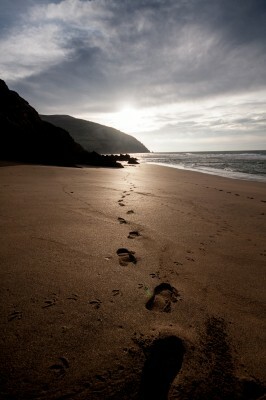 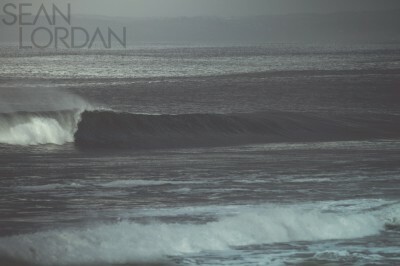 Well I decided to put my big boy pants on recently and go out to the cliffs for a ‘look’ . 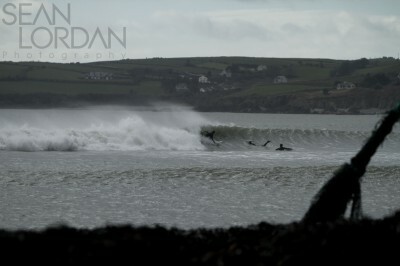 What i got was a bit more than I wished for! 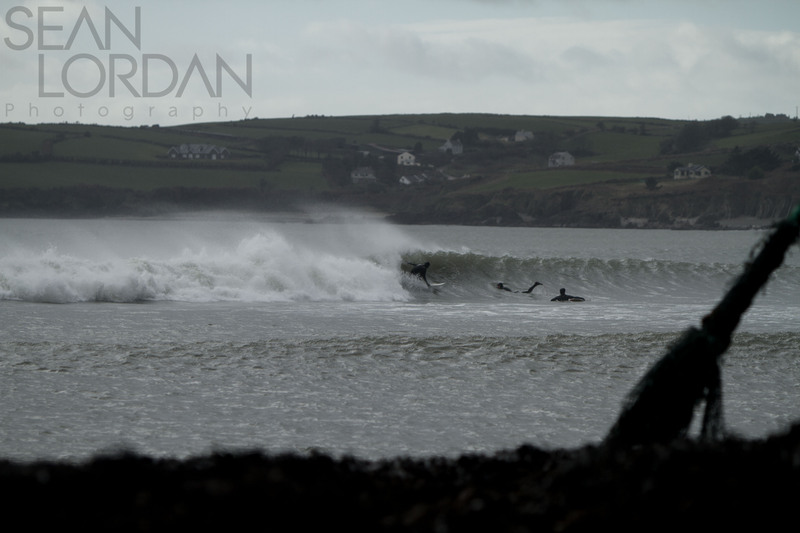 Paddling out the boys were getting some BEASTS of waves. 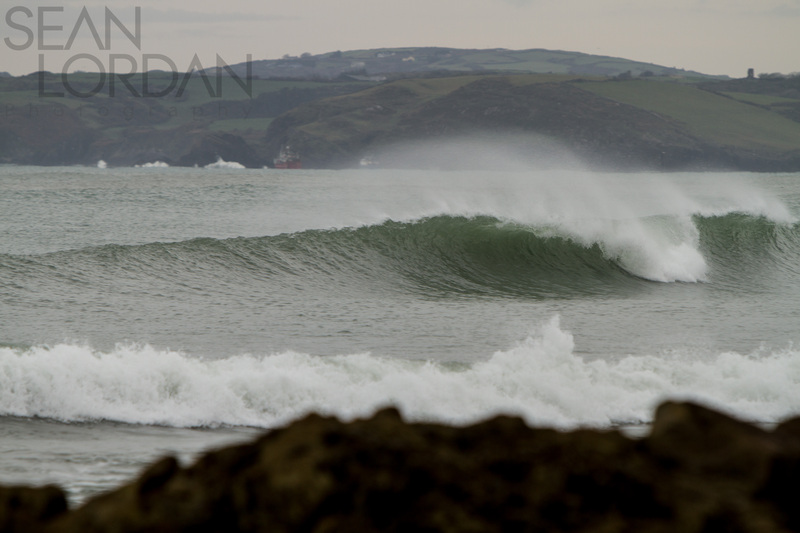 Top to bottom barrels, heavy barrels…. 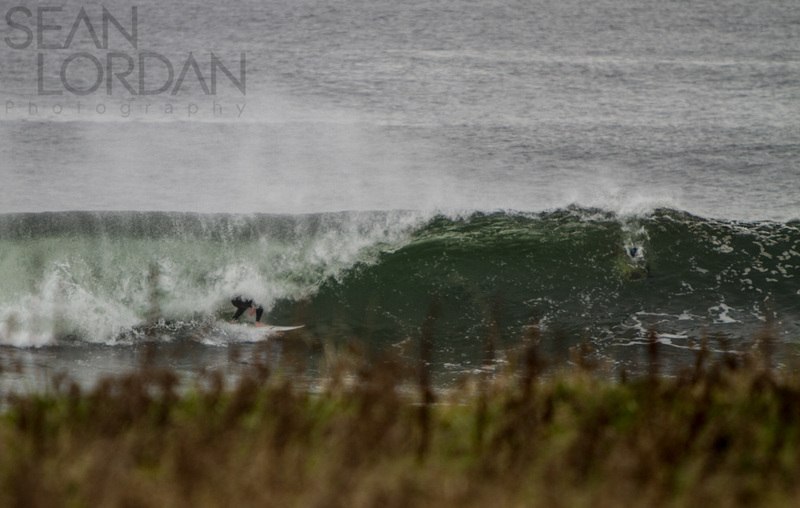 A set was on the way, and with all my faffing about I was not in a great spot… the wave just started to break as I dove through it, but it was too late. 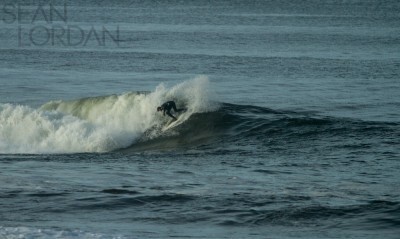 I got dragged back over the falls and given a nice spanking. So with a nice blooded face I thought it would be best I get the feck out of there. 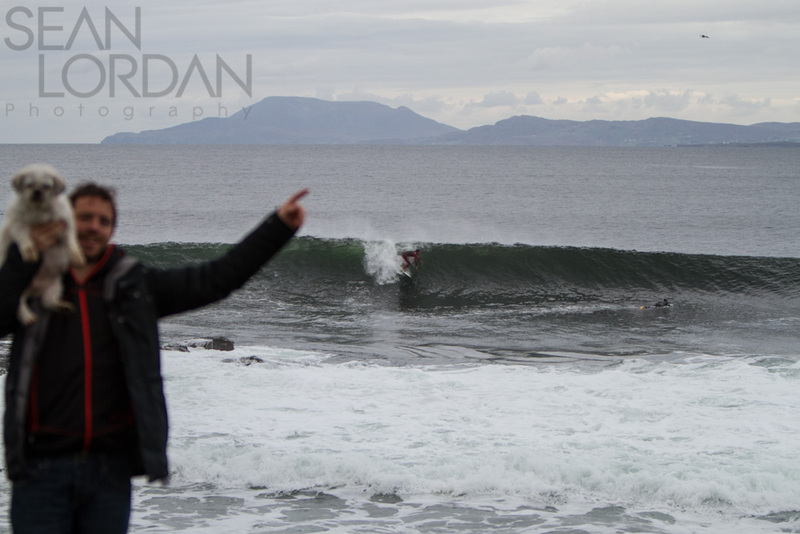 Worst beating of the day about to happen….. 2 wave hold down, not for the faint-hearted out there! 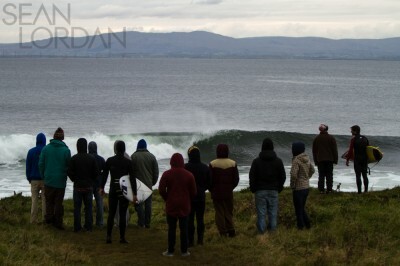 This wave rarely works but when it does………… no one gets in. 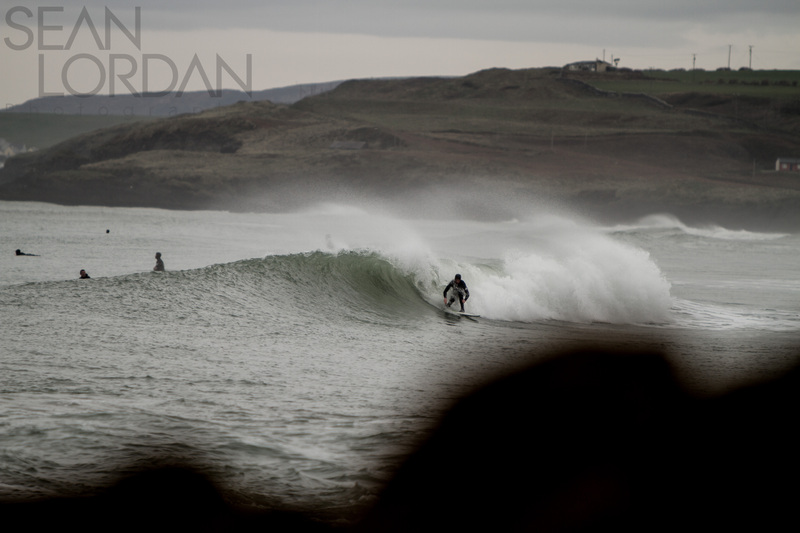 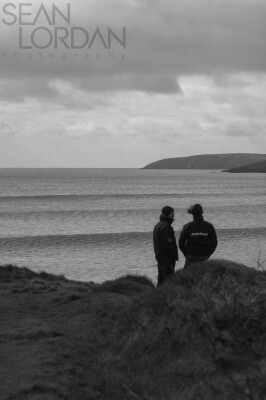 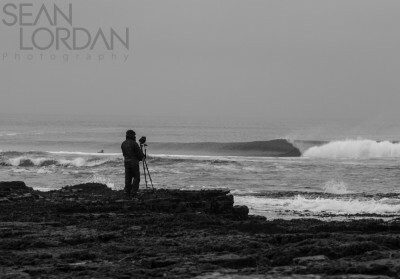 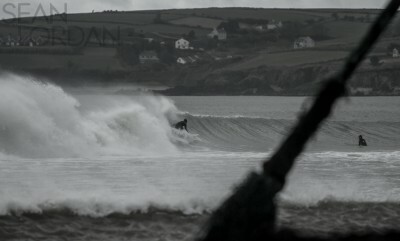 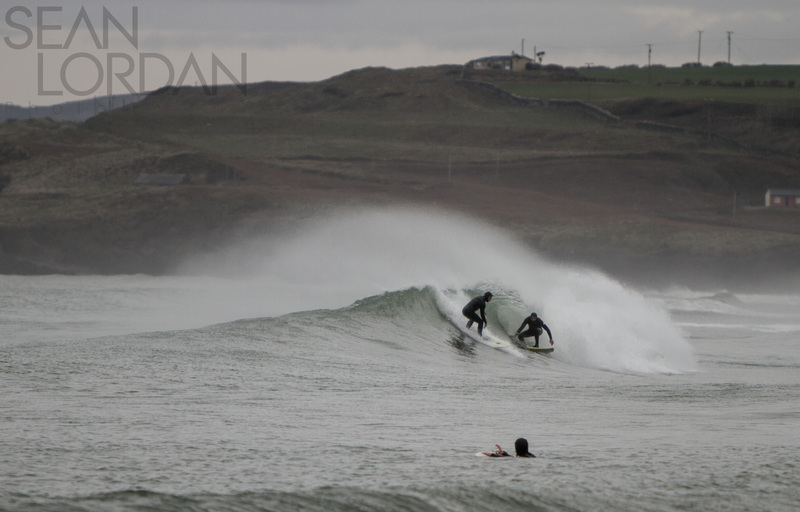 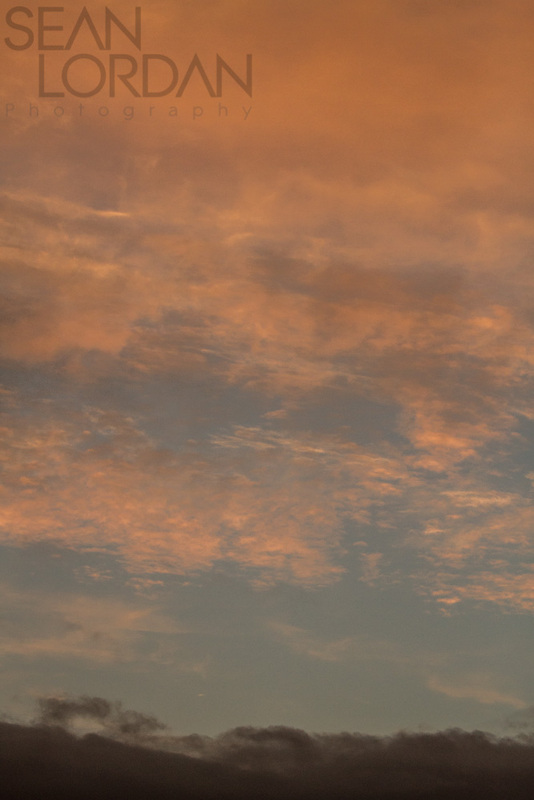 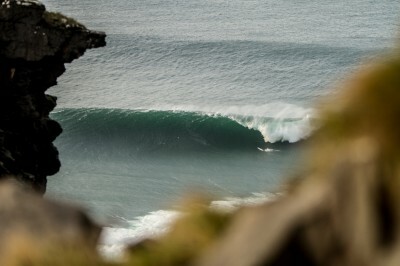 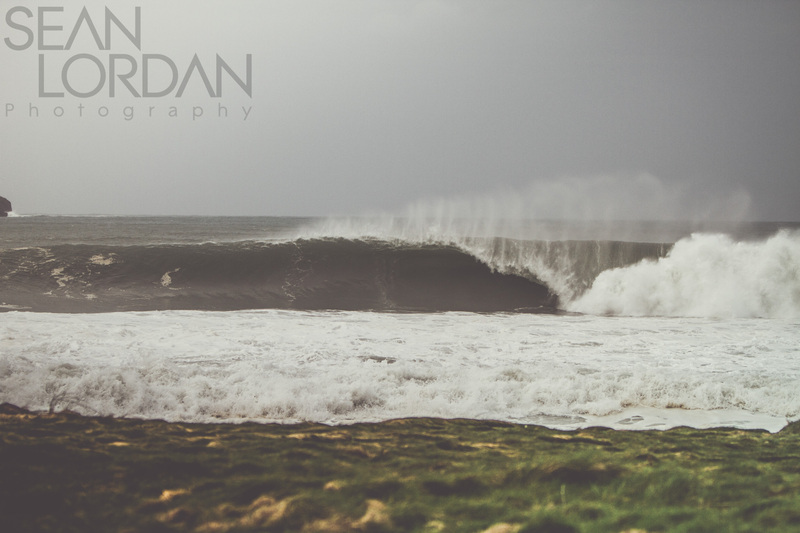 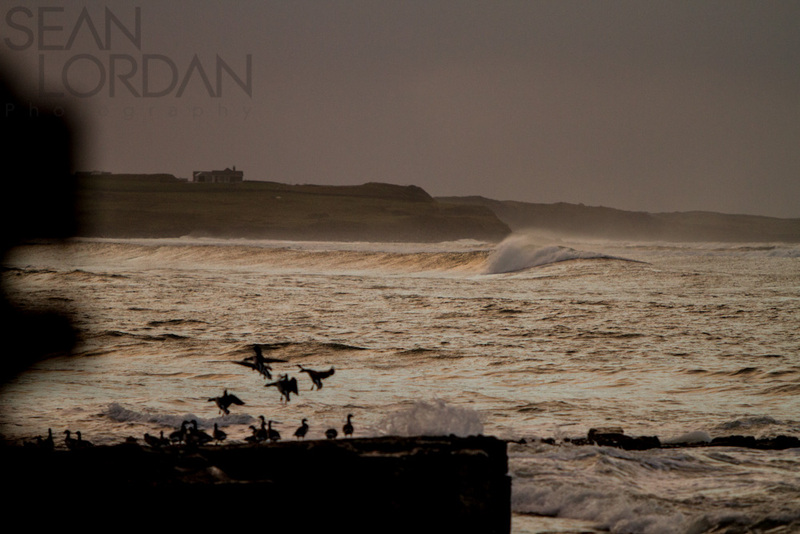 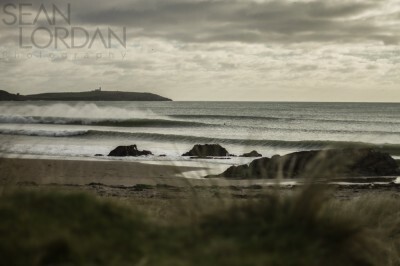 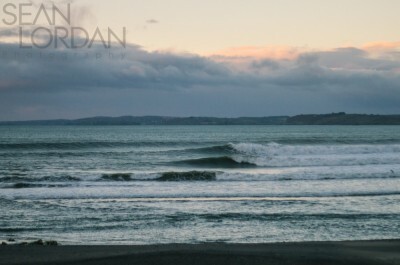 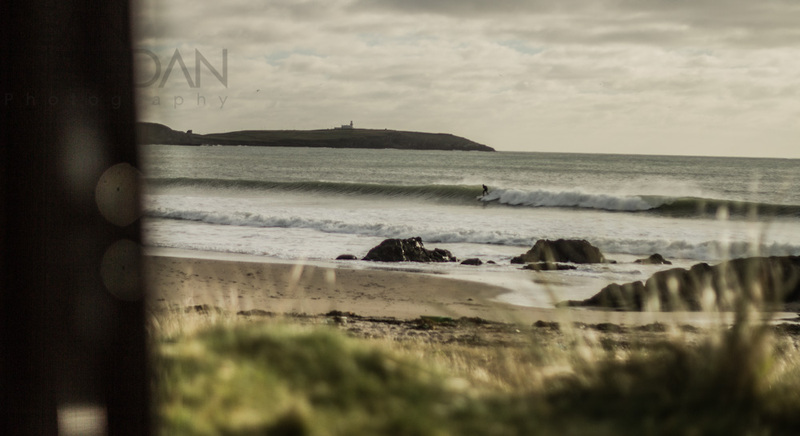 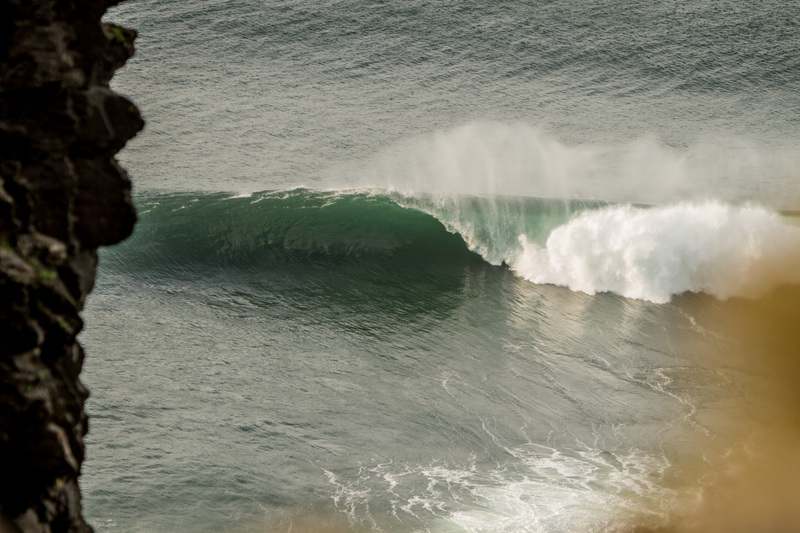 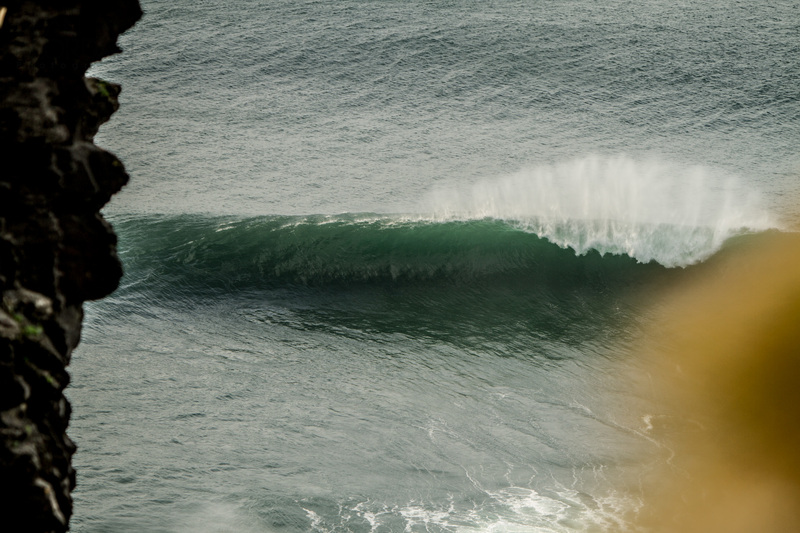 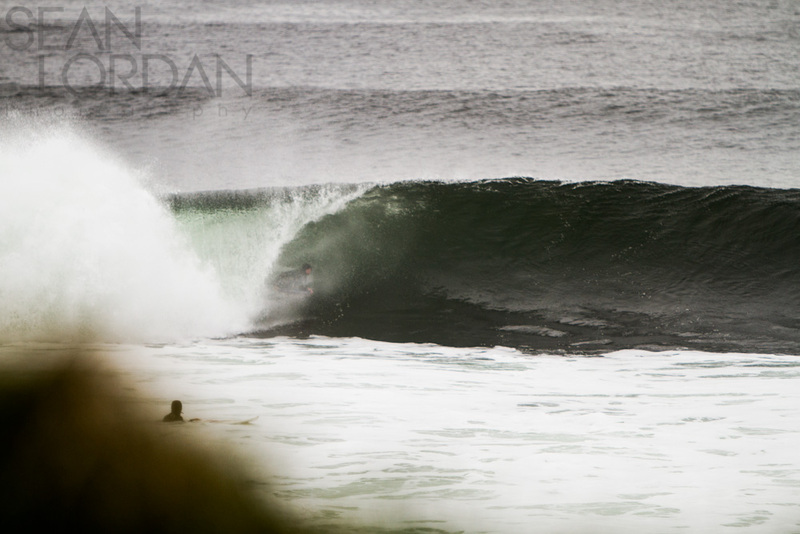 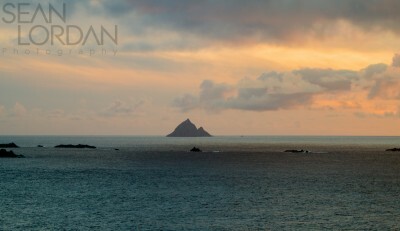 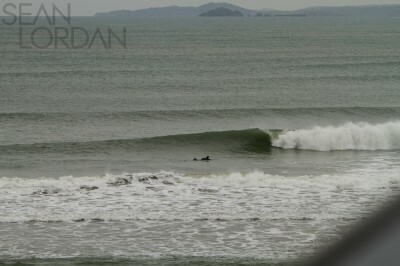 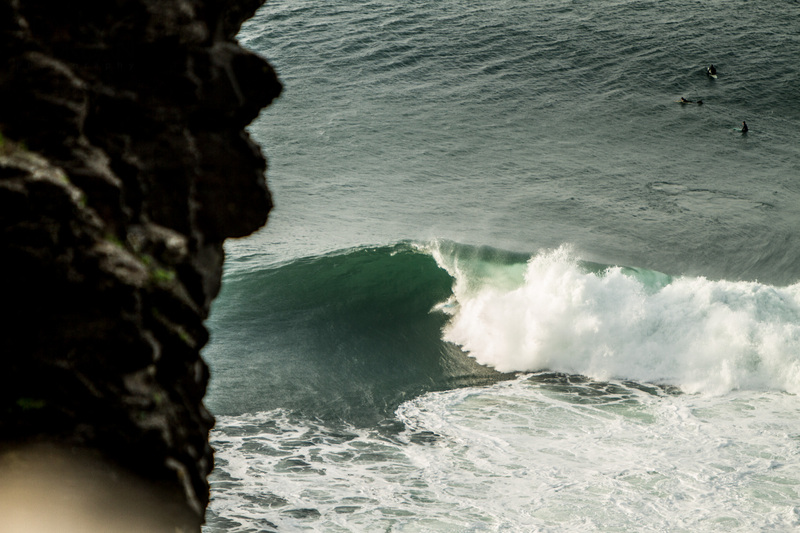 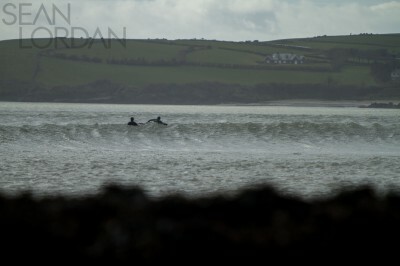 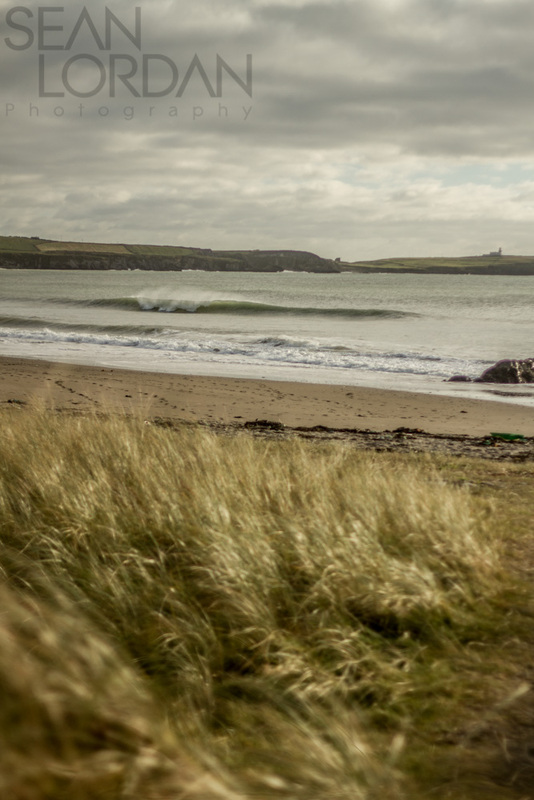 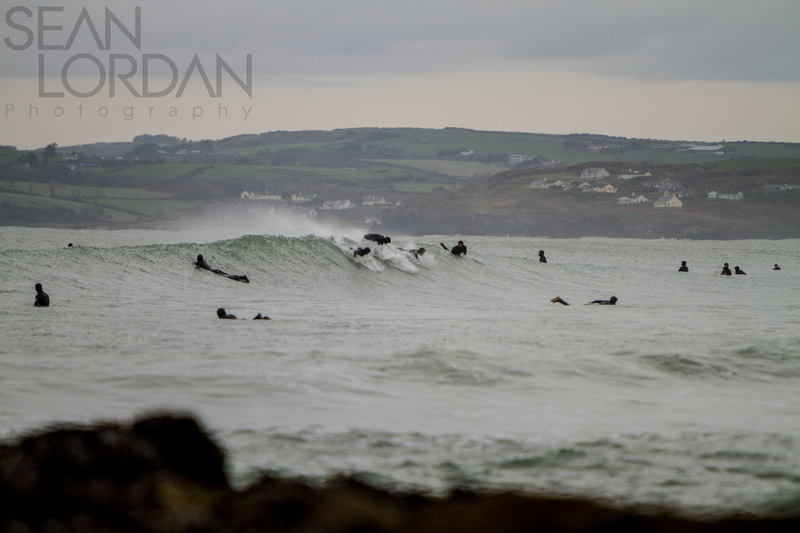 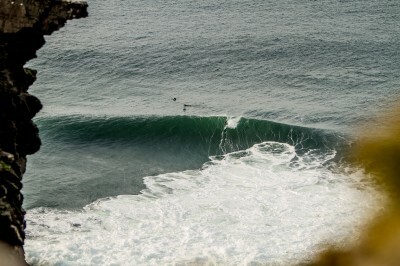 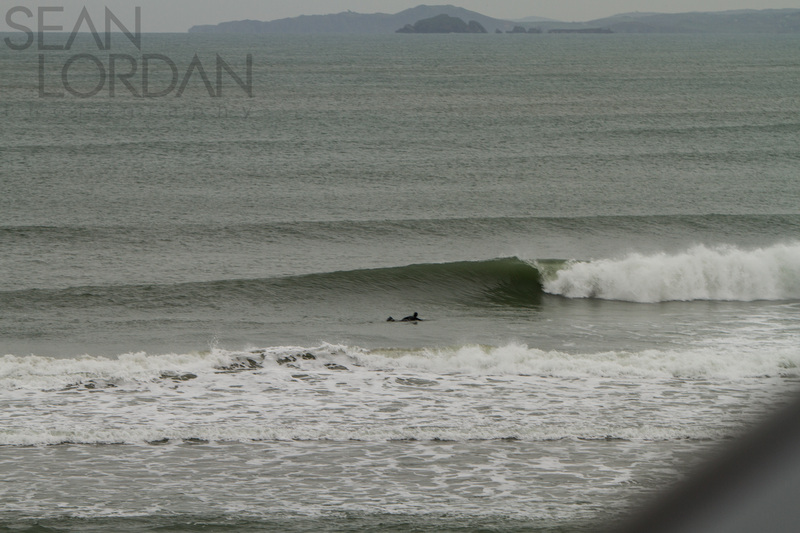 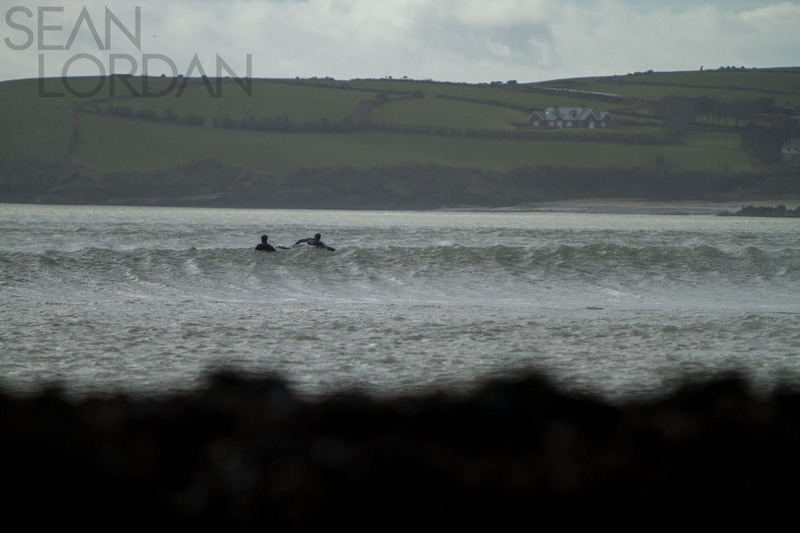 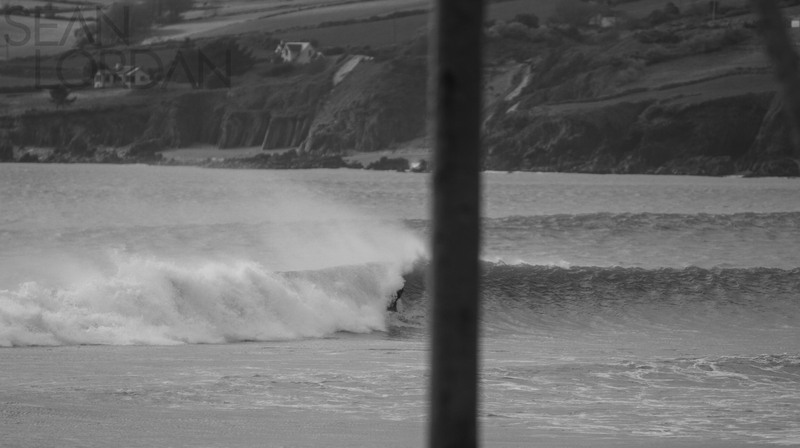 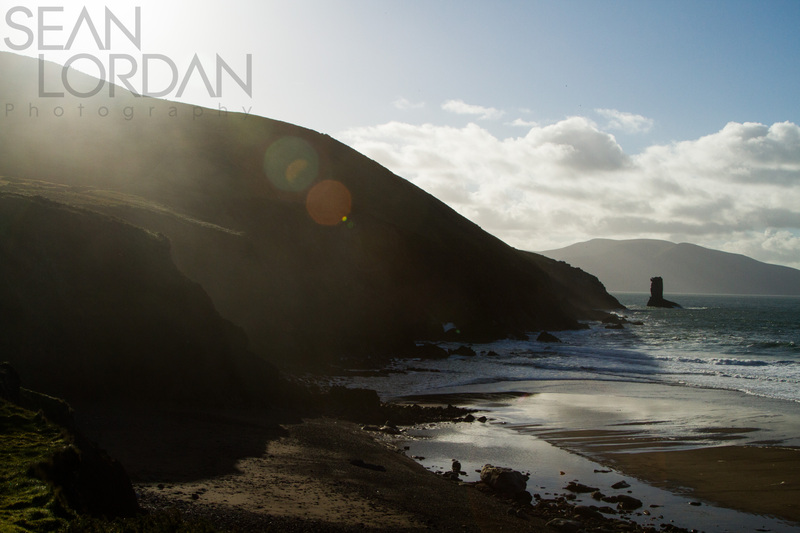 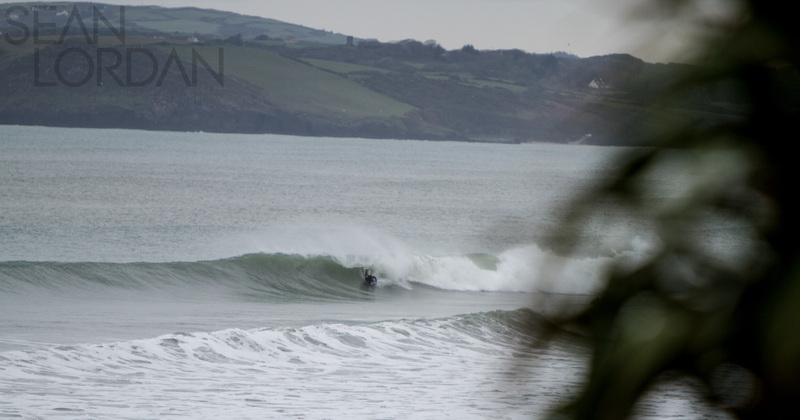 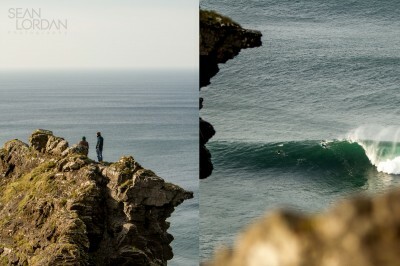 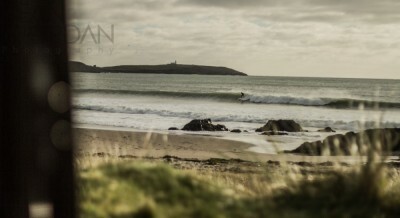 Early bird, and all that…..
Few waves today at Corks best kept secret spot today!